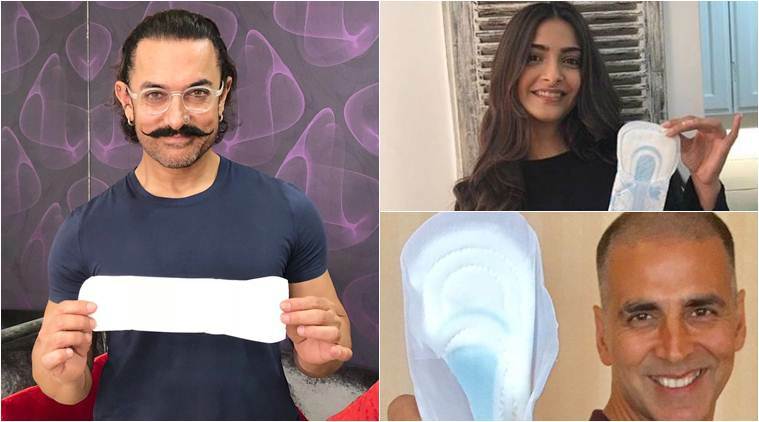 Pad Man is a biographical comedy-drama film written and directed by R. Balki, featuring Akshay Kumar, Sonam Kapoor, and Radhika Apte in lead roles. 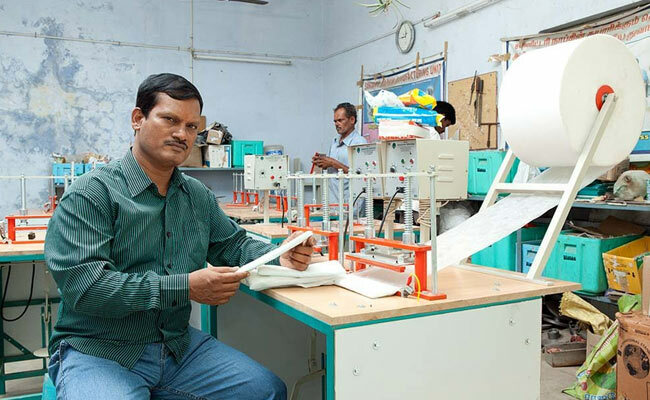 It is based on the short story The Sanitary Man of Sacred Land in Twinkle Khanna’s book The Legend of Lakshmi Prasad, which is inspired by the life of Arunachalam Muruganantham, a social activist from Tamil Nadu who introduced low-cost sanitary pads. The film got a slow but good start. On the first day, the film has earned about Rs 10 crore. The film’s collection is well-organized in Metros. According to the Box Office India report, it was far away from the expectations about the film’s earnings on mass centers. 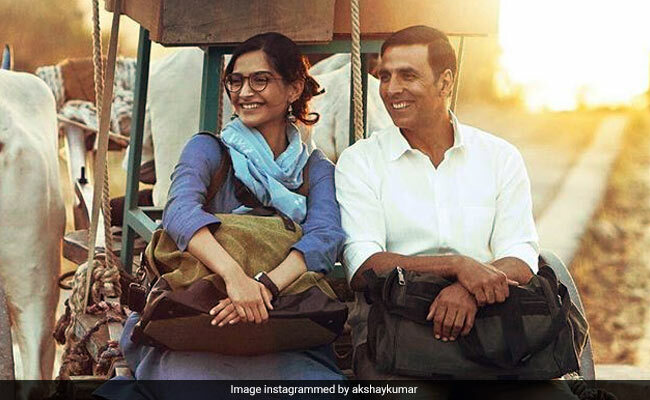 In states like Rajasthan and Gujarat, Akshay’s ‘Airlift’ was similar to ‘Padman’ but still he had a better collection from Padman and Toilet: a love story. 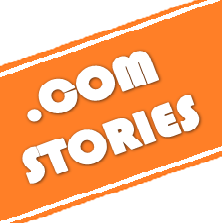 It is being said that the industry was expecting a big opening from the film but it was not so. This may be due to a lot of promotion of Pad, which is very much on social media. A lot of things were cleansed from film promotions and trailers, which could not reach much audiences at the box office. The second reason for the low earning of the film is also being said that the film was based on the menstrual problem of women due to which many people did not come to see it the first day. 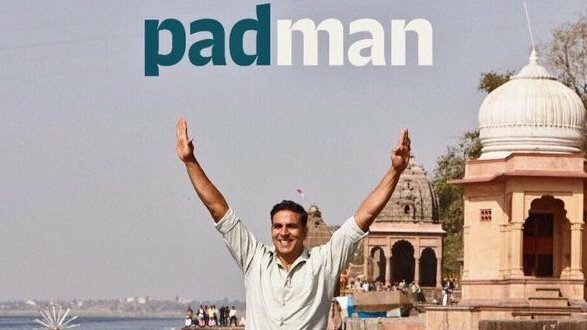 Had they released the movie on Republic Day, it would have performed better,but, due to the release of ‘Padmavat’, Padman earnings got affected. However, the earnings of the first day are well, and if the content works then the movie can get a good speed on the weekend.